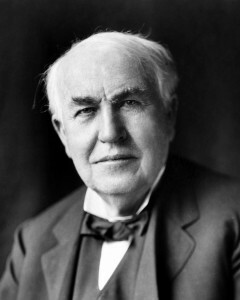 West Orange Township will partner up with the Thomas Edison National Historical Park to celebrate “Edison Day.” The street fair will feature over 50 artists, crafters and vendors, family entertainment, arts and crafts, and a beer garden. We’d love to have you join us. Volunteer for a few hours presenting hands-on demos about Edison’s chemistry to the museum’s visitors. Contact Miriam at Gulotta@njit.edu.